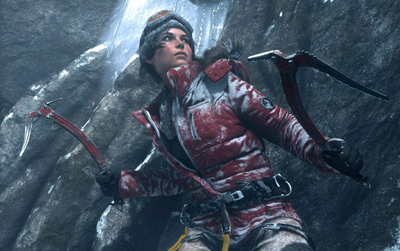 Following the new gameplay trailer revealed yesterday, Square Enix revealed a new behind-the-scenes look at Rise of the Tomb Raider and also announced the new Lara Croft GO mobile game. Building on the success of the award-winning and critically acclaimed Hitman GO, Square Enix Montreal unveils an all-new, ground-breaking mobile experience: Lara Croft GO. 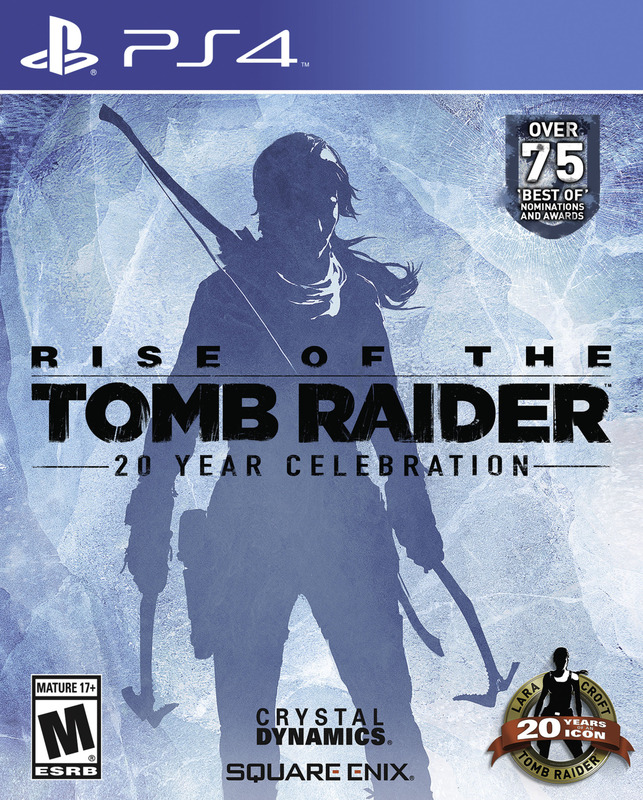 It’s Lara Croft as you’ve never seen her before: a turn-based puzzle experience set in a long-forgotten world, delivering gorgeous visuals, a mesmerizing soundtrack and challenging gameplay, all at your fingertips. Lara Croft GO arrives on mobile and tablets later this year.